There’s no way to avoid it: Moving is stressful. But that doesn’t mean choosing the right moving company has to be. You want moving services that will provide you with a comfortable, hassle-free experience. You want a friendly driver and an experienced crew. In short? You want Wheaton. After more than 70 years of moving families with friendly professionalism, we are the fourth largest van line and cover over 95 percent of the United States. Through care, consistency, and attention to detail, we’ll make planning your move simple. 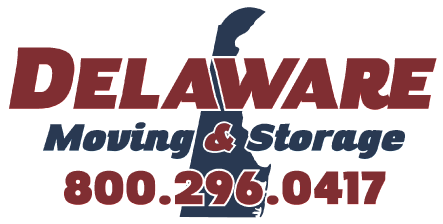 Since 1945 we’ve taken pride in our work, and we believe what we do isn’t simply a matter of moving your stuff—it’s a matter of moving your life. If you’re currently working with Wheaton, you’ve come to the right place. Our site provides a range of resources, including packing and moving guides to help you through the whole process. Are you in the process of relocating a new or current employee or member of your organization? Wheaton works closely with corporate partners and human resource departments to ensure your employees are moved safely and without hassle, helping ensure their long-term satisfaction after relocation.